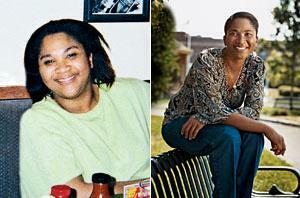 Angela Myles’s father used to call her “Oprah” because her weight fluctuated so much. But when a doctor told her in August 2002 she was diabetic, the 43-year-old had to get off her yo-yo cycle. 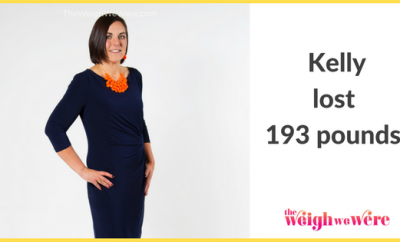 A dietitian put Angela on a 1,200-calorie diet. She traded ice cream for frozen yogurt and syrupy canned fruits for fiber-rich dried papaya. 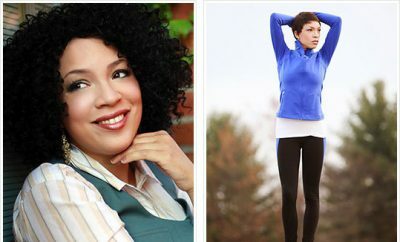 Angela never felt comfortable at the gym, so she built up to walking an hour at the mall, four days a week. Cheat on weekends. 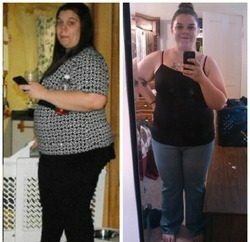 Angela gives herself 300 extra calories a day for splurges on Saturdays and Sundays. Her favorite cheat meal: eggplant parmigiana at Olive Garden. Angela told us she’s been stuck in a hairstyling rut. 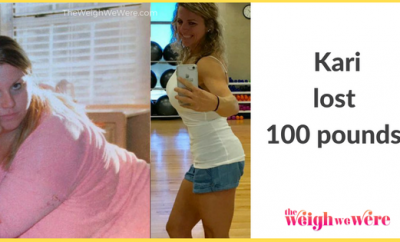 Even though she’d lost a lot of weight, she still didn’t feel she was making the most of her new looks. So, we’ve arranged for Angela to get a fabulous makeover—with a brand-new ‘do.